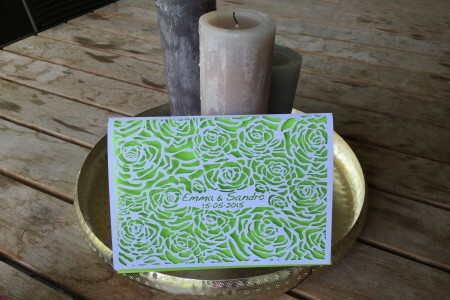 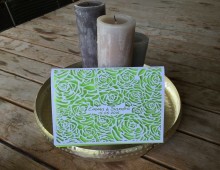 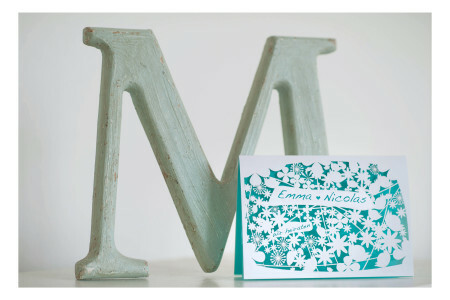 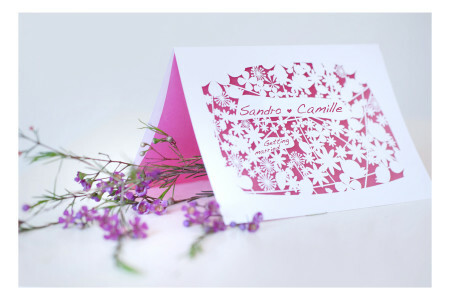 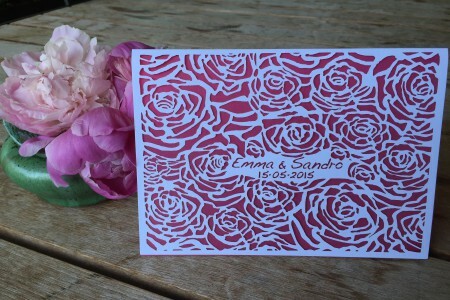 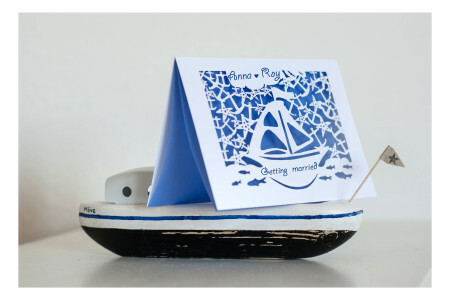 couPure Art creates unique and stylish personalized wedding invitations in papercutting form. 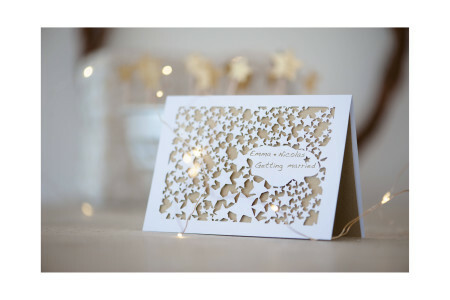 Our cards are lasercut inspired by the Scherrenschnitte traditional art that is recognisable in the whole world and particularly appreciated in the Swiss, Germanic and Chinese cultures . 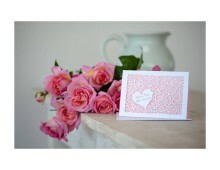 We have created modern yet romantic designs that will be the perfect choice for your special day! 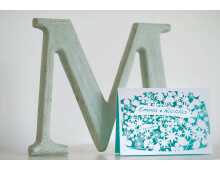 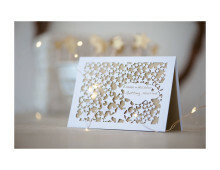 Names and wedding dates are lasercut on the front of the card. 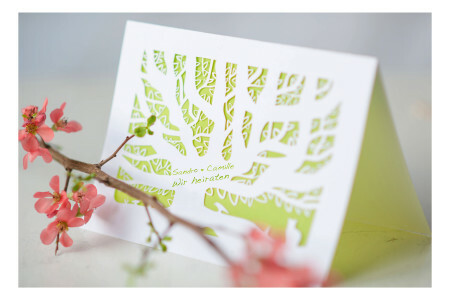 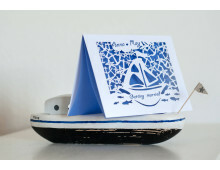 The invitation text will be printed on the high quality calque insert. 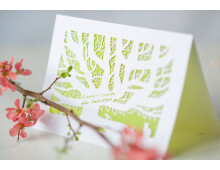 Browse below to find your gorgeous, stylish and unique wedding invitation cards.